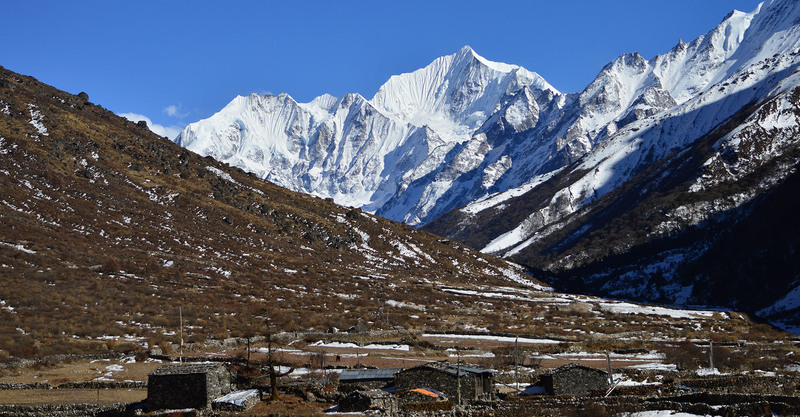 15 days mountaineer trekking from Dunche to the Langtang National park and climbing of the Yala Peak (5500 m). Thereafter over the 5130 m high Ganja La via Helambu descent to Melamchipul. Gompa in Syabru and Kyangin. Wild animal observations in the Langtang-valley. Trek Difficulties - High elevation. - Crossing of the Ganja La (rubble, snow and ice). Best Time April - May, October - November.